Whether you are constructing, remodeling, or simply just giving your home that extra curb appeal, understanding the style of your home will help you in developing a successful plan. You will also have a greater appreciated of the way that your home was originally designed and built. Deciding on an architectural style that is the best choice for you can be a tough decision. That’s why we’ve put together this simple guide to highlight some popular house styles and house design ideas. Think about the long haul. When you begin your home search, look for a home that you could see yourself living in for the foreseeable future – five to seven years is ideal. Moving, as well as purchasing a new home involves a lot of effort and time, in addition to moving and closing costs. Leave room for growth. Look for a home that will easily adapt to your changing lifestyle. Maybe you’re thinking about a new baby, or Junior wants to move back in after college. Stay flexible, and consider homes with rooms that could serve multiple different functions. Go for your house style. Think about your lifestyle and what kind of home would fit best – townhome, condo, house, etc. – a home is not a one size fits all solution. 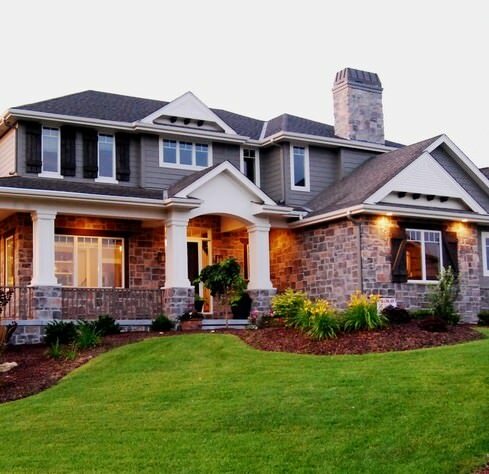 For example, a house is great for those seeking privacy but could involve a lot of yard maintenance. Meanwhile, a condo is not for someone that doesn’t like sharing a wall with his or her neighbor. Think about the neighborhood. When you purchase a house, you’re not only buying the structure, you’re buying into a neighborhood. The house may be beautiful, but not if the school across the street or the noisy neighbors next-door are going to be bothersome. Also, consider how close you are to places you need to get to throughout the day. Only purchase what you can afford. When it comes to buying a new home, it’s easy to overspend. Take a close look at your finances, keeping in mind any future or current expenses. It is much smarter to purchase a home you can easily afford than a home you have to stretch the bank to get into. Think “home” before dollars. When you buy a new home, don’t focus all of your efforts on the dollar signs you might see the day you sell it. While your house is an investment it is a home first. Purchase a place that you are going to enjoy living in, and think about the resale value second. The number of house styles and variations are vast. 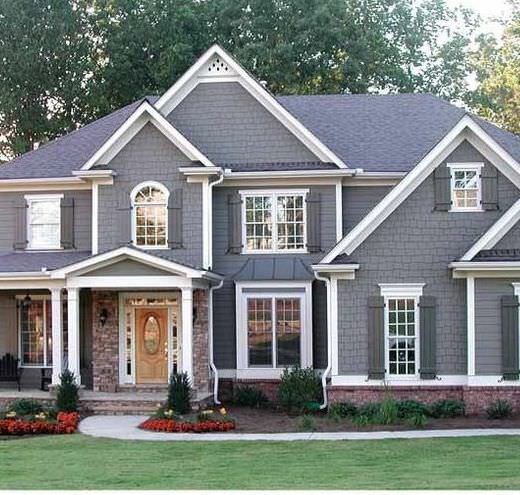 Here’s we’ll discuss 8 popular house designs on the market today. For more extensive resources on house design ideas visit your local library or search through comprehensive architectural guides. As you may have guessed by the name, these attractive home plans were named after 19th century’s Queen Victoria of England. 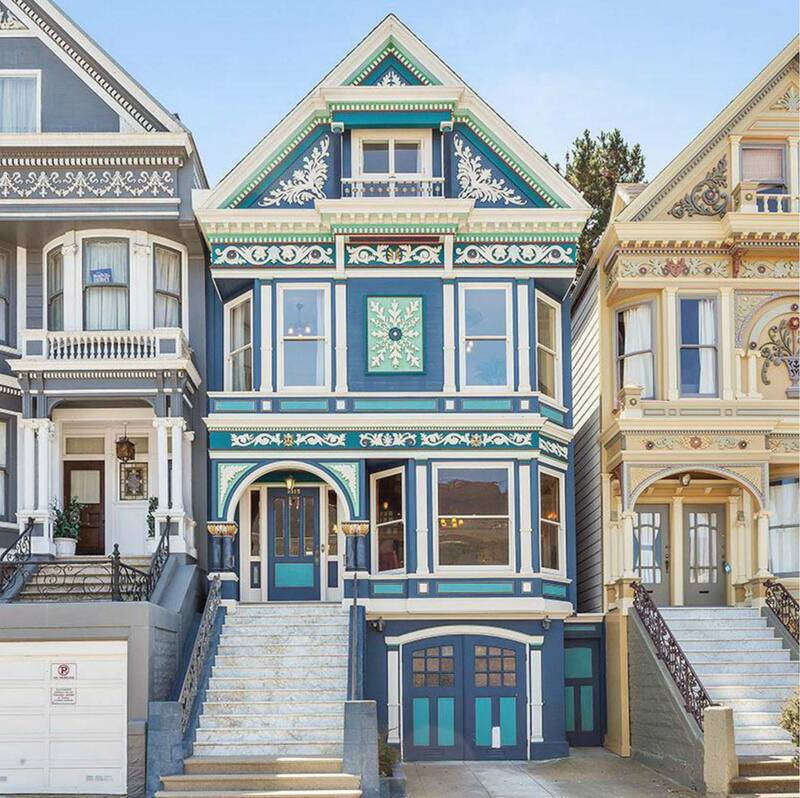 Several styles of houses fall with the Victorian Era, which lasts from 1860 to 1900, such as Queen Anne and Edwardian. Houses of the Victorian Era are easily recognizable for their romantic details, colors, and textures. Ornate with verandas, turrets, and towers, expressively worked stone and wood serve multiple rooms and functions. Also known as the “Arts and Crafts Bungalow”, Craftsman homes was a popular house style from 1905 to the 1930’s. Its interior woodwork, exposed rafters, low-pitched roofs, and decorative beams distinguish this style. This handcrafted character is making a comeback in today’s popularized open-floor plan. Free-flow kitchens, dining, and family rooms, as well as breakfast nooks, are apparent in today’s “ultimate bungalow style”, as seen by architect brothers; Charles and Henry Green. 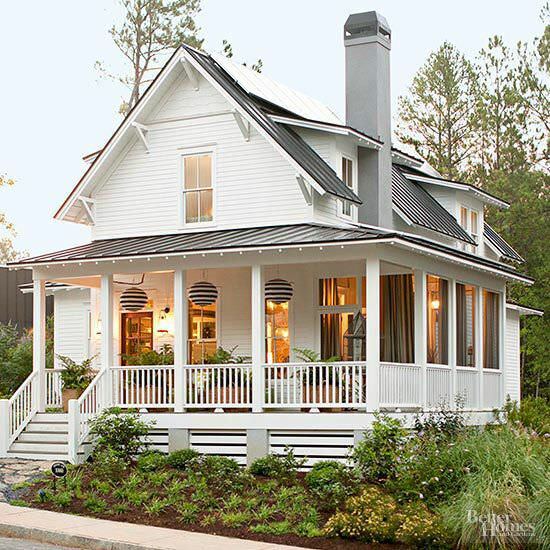 It’s no secret that this house plan is all about warm weather and summer living. Traditionally, these Coastal homes were designed to be raised off the ground to allow waves and floodwater to pass underneath. 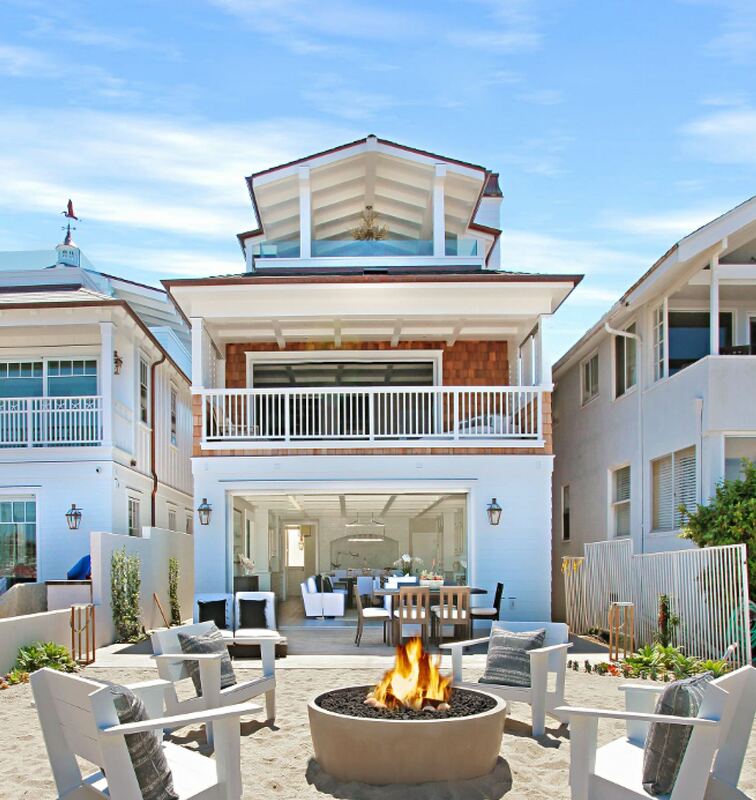 Sunny decks and wrap around porches take advantage of waterfront breezes and views. Styles such as the Spanish Colonial Revival flourished in southern California during the 1920’s and 30’s. This Spanish style house design features adobe and stucco exteriors, arches, and grillwork. This U-shaped home plan is easily recognizable by its red-tile roofs and traditionally orients around a courtyard and fountain. Rooms often open into the courtyard, providing a fresh flow of air. This house design, dating back to 1876, was one of the most popular styles of houses in America during its time, and still holds true today. Colonial style homes typically have two and three stories, wood or brick facades, and fireplaces. The family rooms and kitchen are typically on the first floor while the bedrooms are located on the upper floors. The medieval English countryside inspired architects in America to design the charmingly cozy cottage-style home we have come to know today. Common features of this home are storybook character, steep roof pitches, arched doors, cross gables, casement windows holding small panes, and stone, stucco, or brick siding. Farmhouse homes are often compared with Country-house style plans for their focus on woodsy interiors. These functional homes were often built by the resident, and typically include wrap-around verandas, generous porches, gabled roofs, and are most often organized around a spacious kitchen. Modern homes are recognizable by their open layouts, simple proportions, and clean lines. This Internationally inspired style of architecture encourages large open spaces, large glass accommodations, unornamented walls, and lots of natural light. 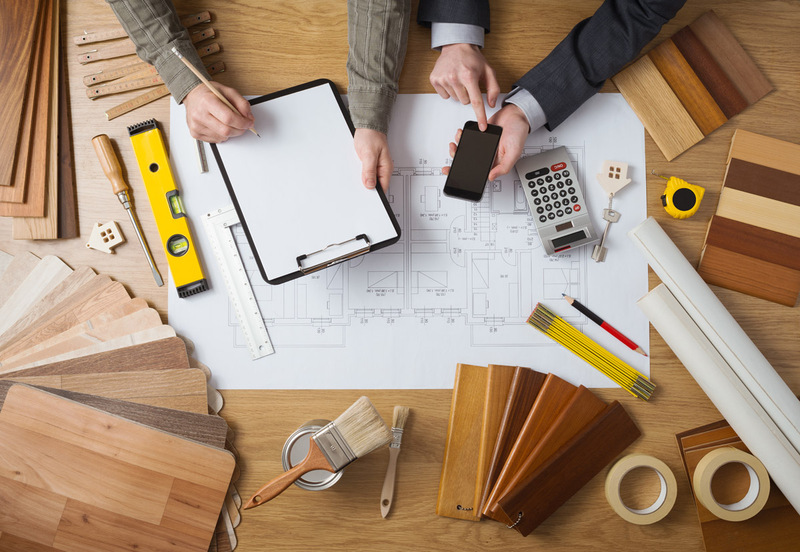 Are you planning a home construction, remodel, or additions soon? Don’t be afraid to reach out to Great Pros for help with your house ideas! 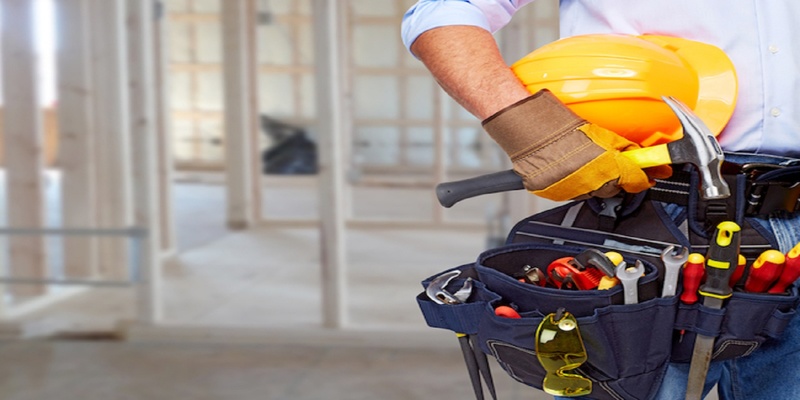 Simply fill out our short questionnaire and Great Pros will help you get connected with qualified and licensed consultants and contractors in your area. Compare profiles to get the best price on your next project!